I would first like to thank you for this description of yours but at the same time concerned for the commander of the aircraft who had gone to the toilet.What consequences he has to undergo as DGCA in india is not to be trusted.I will be highly obliged if you answer to this querry of mine. Excellent and balanced analysis and reporting. Kudos! Very well analysed..being a nervous flier this news had got onto my nerves..reading this analysis,I am at least relieved to know that our pilots and ATCs r so well trained nd they tk their jobs really seriously..even if I m 5 percent less nervous boarding my next flight, credit goes to u Jacob sir. Many people read/watch air accident reports & analysis for the same reason. And it is perfectly logical too – it is the unknown that we are always afraid of ! Shri. 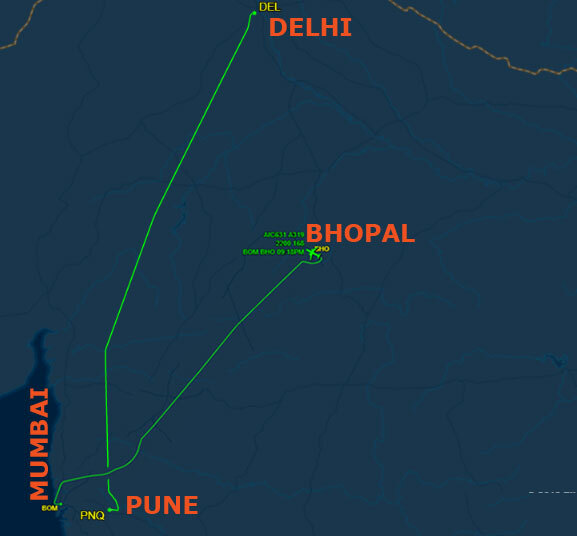 Jacob Philip has done an in-depth study of the air-prox incident happened in Mumbai airspace on 7th Feb 2018. The report is very impressive and informative and is widely circulated among the aviation community. The sound knowledge of aircraft systems, awareness of ATC functions and standard operating procedures make him different from other so called aviation journalists. Being an air traffic controller with 30 years experience, I personally feel that most of his findings are not far from reality and truth. Thank you very much Maxis. Why was Vitara Commander not in cockpit during climb phase. What is the company SOP for climb phase? 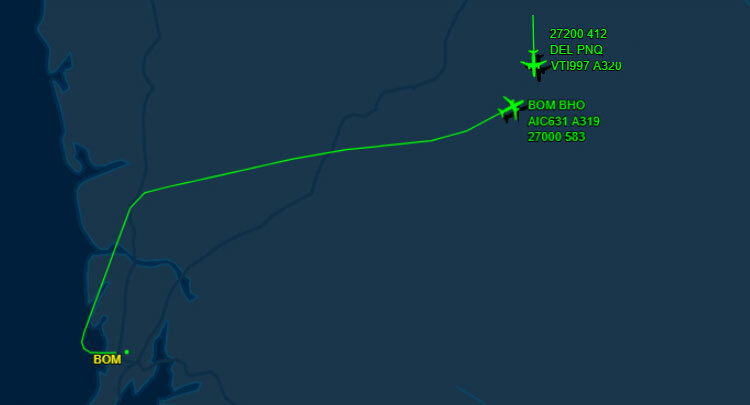 It was the approach phase for Vistara. Was not climbing.